Welcome to Hip Chicks Salon! We are dedicated to creating the perfect hairstyle and color through a genuine understanding of you. We strive for exceptional customer service in a non-pretentious upscale environment. 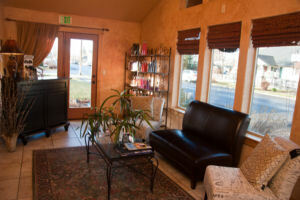 Hip Chicks Salon is about 'luxury without ego'. We welcome families and believe everyone should feel good about how they look. 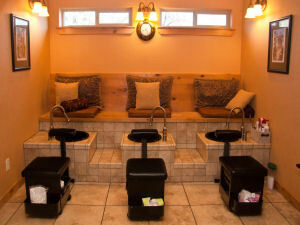 At Hip Chicks Salon we offer Hair Artistry, Nails, Pedicures, and Waxing. 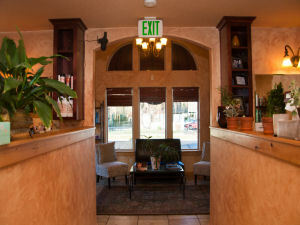 As a FULL SERVICE SALON specialize in hair, nails and waxing.